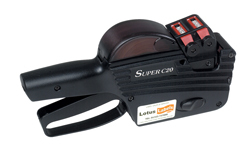 Browse through our range of labelling guns available at Lotus Labels. 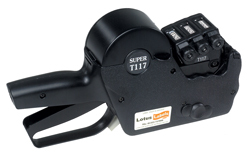 Unsure about whether a labelling gun is right for you? Contact us today and we can advise you on one that could suit your requirements.